I've been finding some amazing blogs lately and while I am hard at work on a blog roll I can't wait to share these "new-to-me" blogs with you. 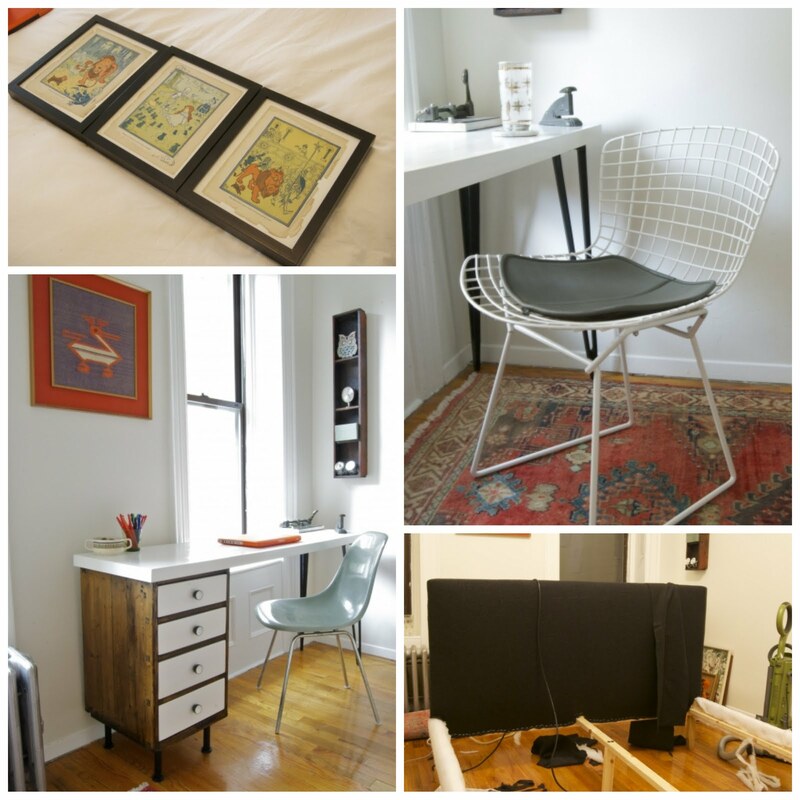 Manhattan Nest is authored by Daniel Kanter, a guy after my very own heart...he lives in NYC, he loves Eames and Bertoia, a good diy project, 50's and 60's kitsch...the list could go on and on, we may be long lost siblings. His blog is full of hilarious stories and great diy projects about making his first NY apartment into a home. Daniel's blog is full of wit, creativity and inspiration.....would you expect anything less from any NYU student? Sally Jane Vintage is a great source of inspiration for those of you who love vintage clothing....this girl takes vintage to a whole other level. I love all of her looks and her mini photo shoots of her daily outfits are fabulous! 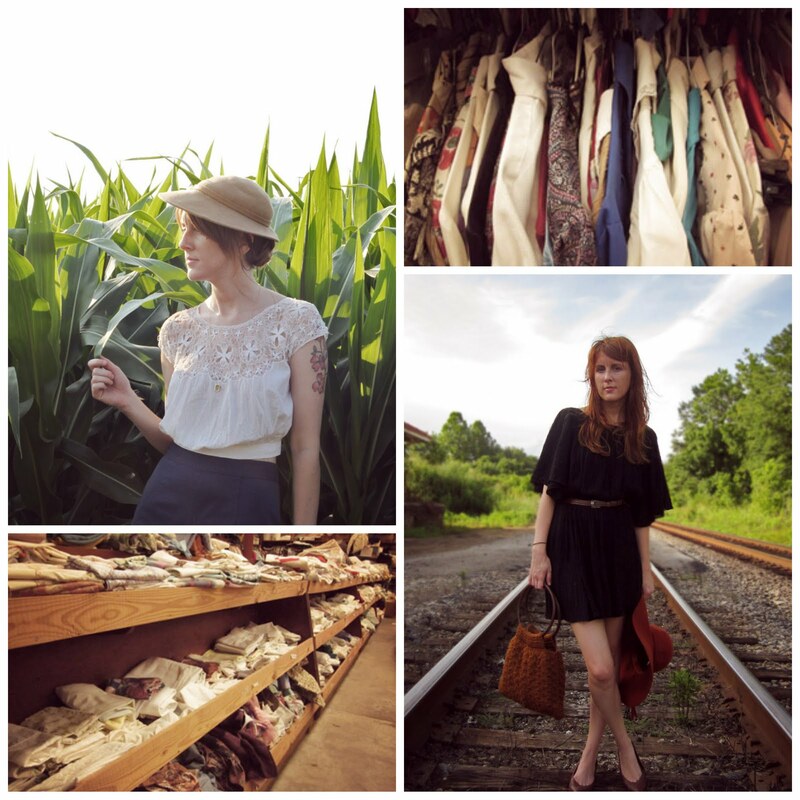 She also has an amazing Etsy shop, full of gorgeous vintage frocks!